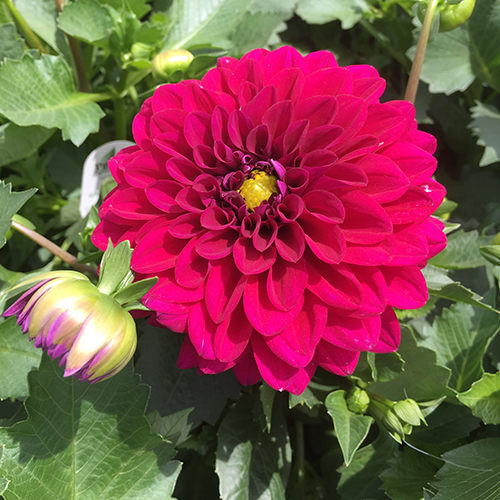 Dahlias – The Dalina® Grande Series | Faddegon's Nursery, Inc.
May 11, 2018 | Annuals, What's New? 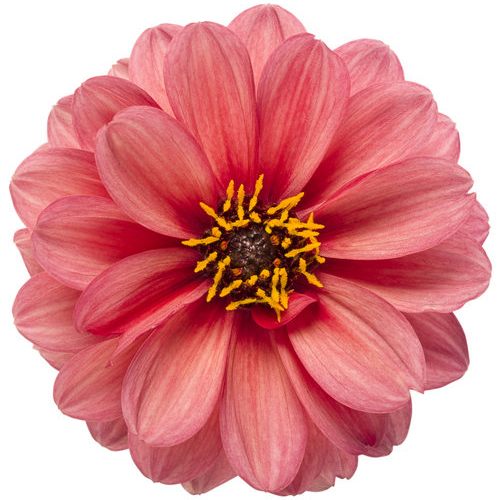 The Dalina® Grande Series is an award-winning collection of dahlias from Proven Winners. Michigan State University has given it Top Performer status while The Boerner Botanical Garden gave the series a rating of “excellent”. 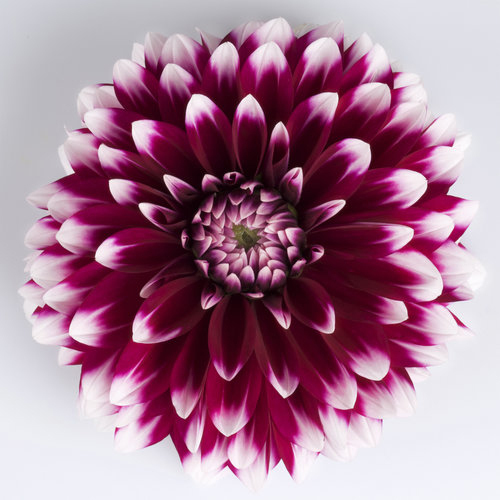 The Series has a wonderful growth habit with more vigor than other series of its size (15-18”). 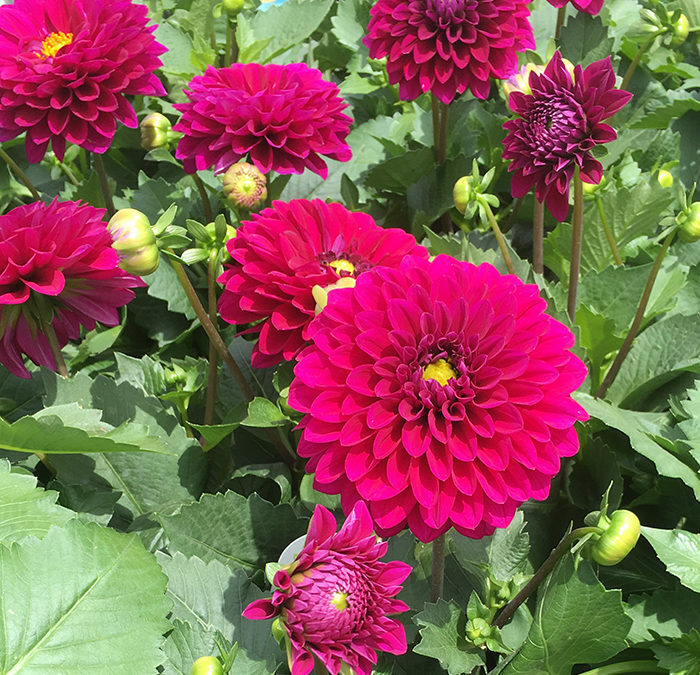 The flowers are 3-4″ across and bloom from planting until frost! 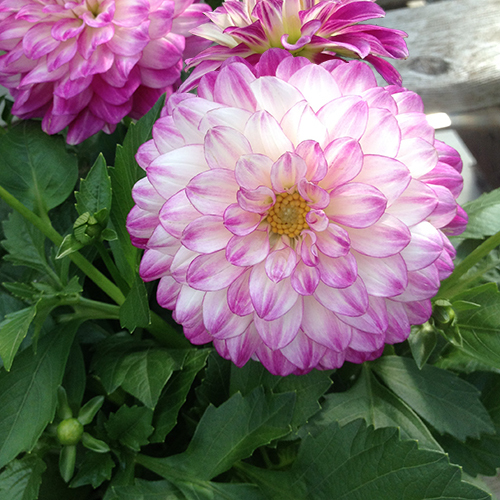 This is twice the flowering time of the common dahlia. Great in containers, combinations and in the landscape. Plant in full sun! 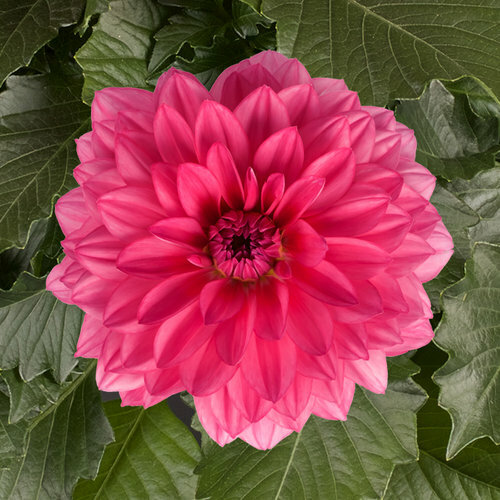 The Dahlightful™ series by Proven Winners keeps on producing flowers from early through late in the season so you’ll have color longer in the garden. 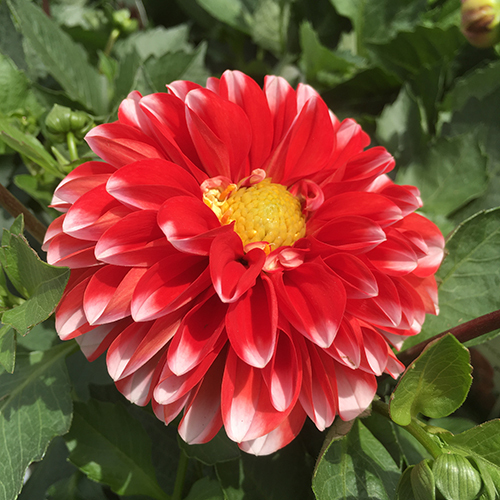 Standing 20-30” tall, ‘Sultry Scarlet’ makes a fantastic thriller in a combination container. 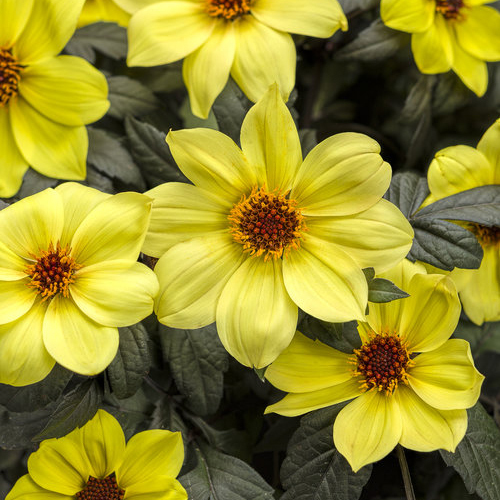 ‘Mystic Illusion’ is a hybrid dahlia selected by Proven Winners. 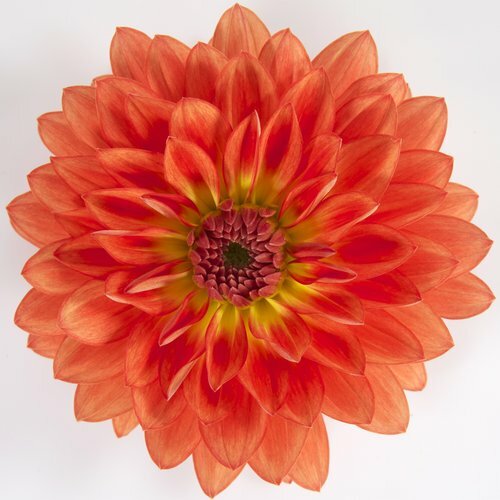 Bred in New Zealand, it has won top awards at the Royal Horticultural Society’s trials and was featured in the Chelsea Flower Show. It will grow from 18-36″, probably on the shorter end in our abbreviated growing season.